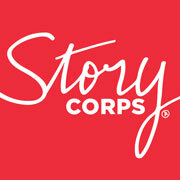 Stories to inspire you, curated by StoryCorps. Ted Klontz & Ashley Judd has been invited to Deconstructing Toxic Masculinity, Empathically!. Please click here to accept the invitation. Please click here to decline the invitation.